There's lots to explore and experience in Northern Alabama. Our first day trip was to Helen Keller's birthplace in Tuscumbia, Alabama. The chest is a sugar chest. They would buy chunks of brown sugar and use it only twice a year, Christmas and Easter. The rest of the year it was kept under lock and key. The chaise...is a fainting chaise lounge where women, overcome by their tightly strung corsets, could safely swoon. The dishes on the table are the original dishes used by the Kellers. Helen Keller was 8 years old when she wrote the letter below. Her penmanship was beautiful. 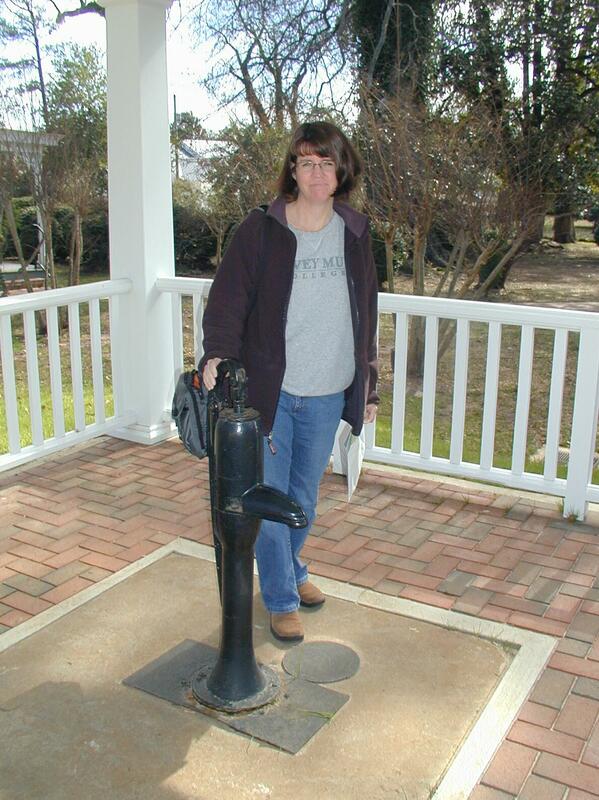 The well handle where Helen's teacher Anne Sullivan spelled w-a-t-e-r over and over in Helen's hand and where Helen finally made the connection between words and things. She then learned 30 words in the next hour. Churches in the south send messages to passersby...here's one. Another one that went by too fast for a picture was: "Forbidden fruit makes many jams." 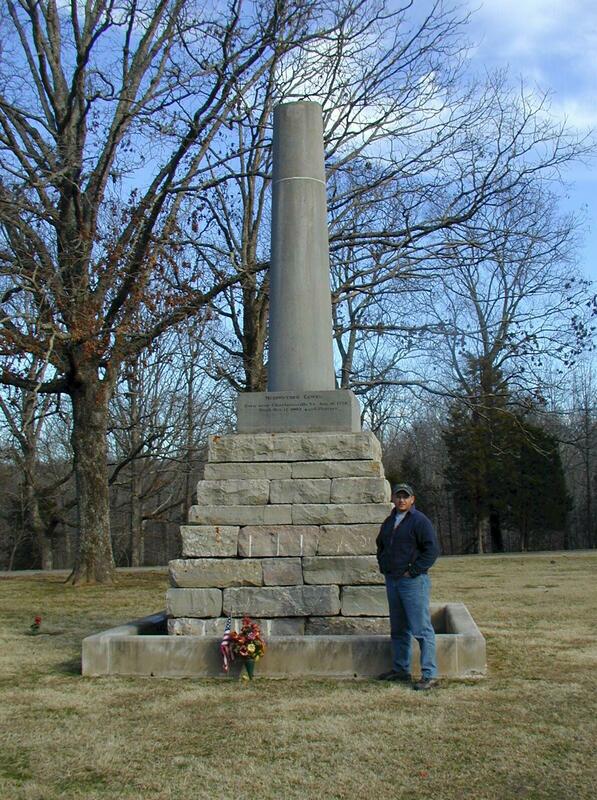 We hopped back on the Trace and went to Merriweather Lewis' grave site just south of Nashville. He was on his way to Washington DC when it's assumed that his chronic melancholia overtook him and he shot himself at an inn along the Trace.